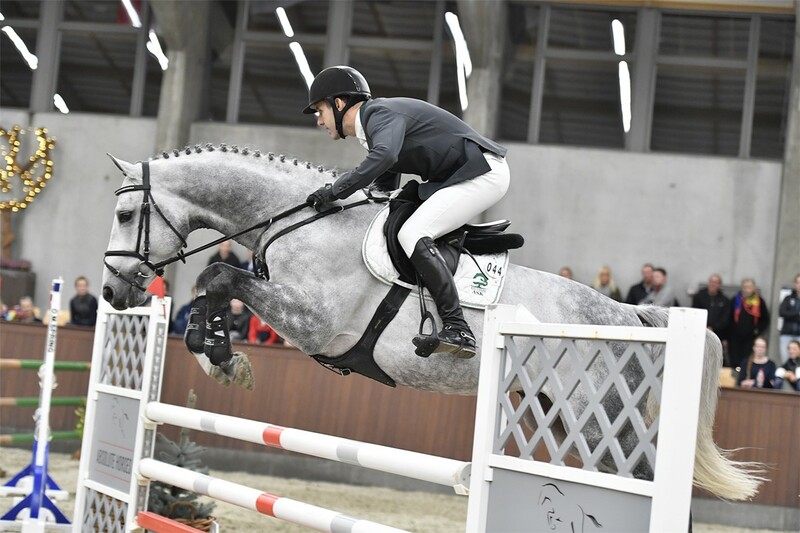 It became a real championship party at the Blue Hors Stud this weekend! 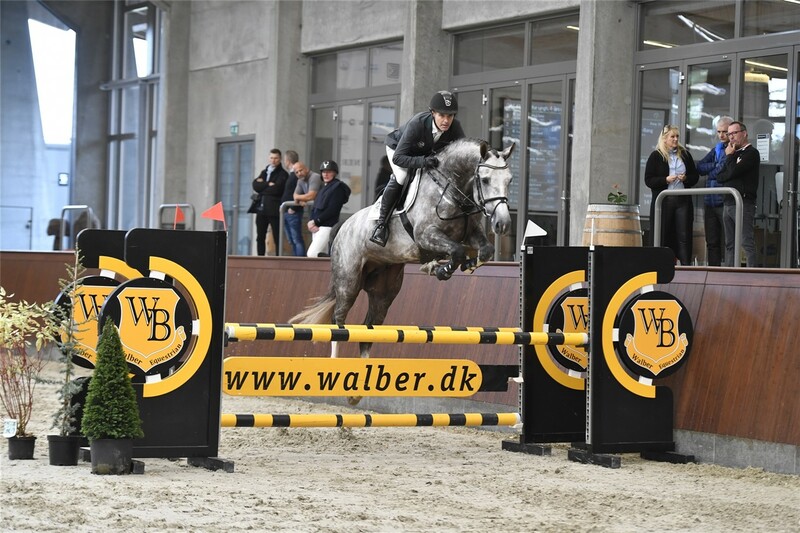 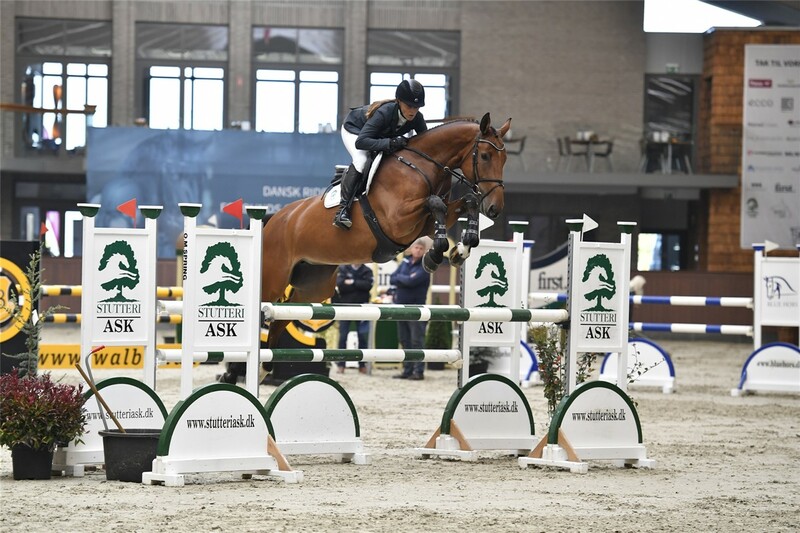 The legvel of the Danish Young Horses really is getting better and better, and with surroundings of the BLue Hors Stud for the finals, it is really a class event, which should be celebrated. 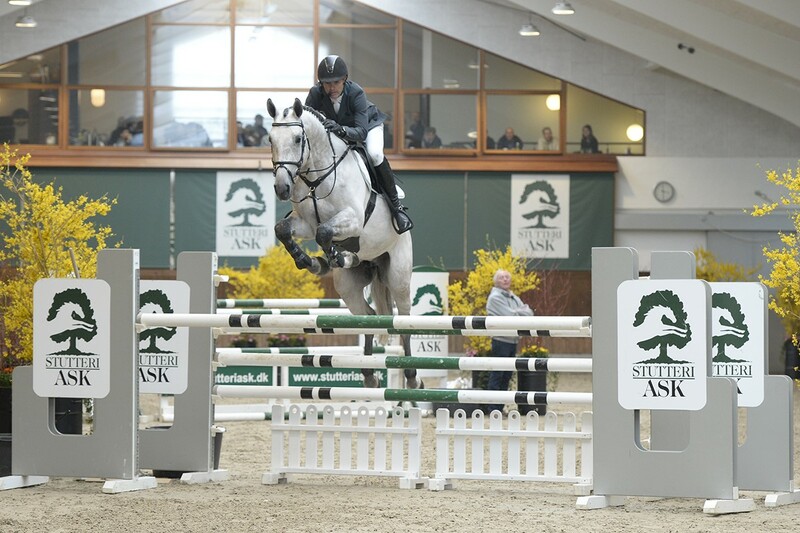 Our horses and offspring from our sires were pretty well reprensented in the finals on Saturday. 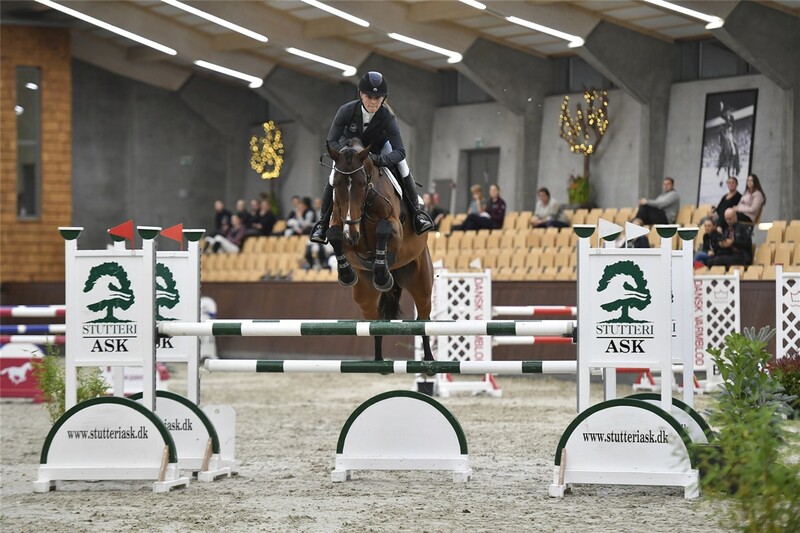 2. place in the DRF Championship for young jumping horses 4-years-old 2. qualification. 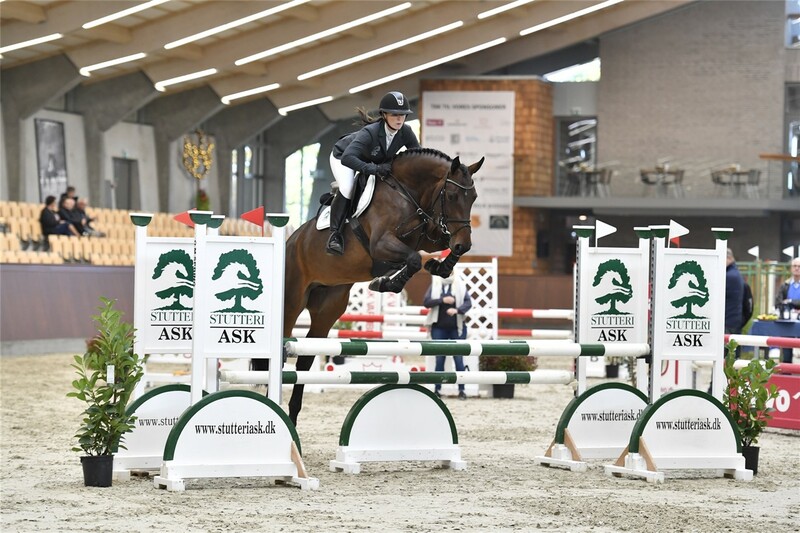 We congratulate all breeders, riders and owners to the good results!